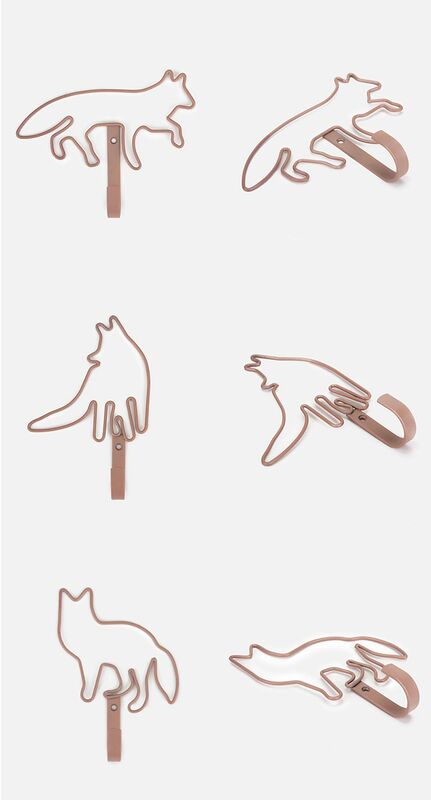 This fox-inspired🦊🐺 hook brings a peculiar piece of style💈 into your home decor. It would fit perfectly in your kitchen, living room, bedroom, or even in your office. There’s a variety of styles to choose from. Collect them all to organize your entire home. Use it to hang up your keys🔑, purse👛, or jacket with ease. Bring some vintage decor into your organization!